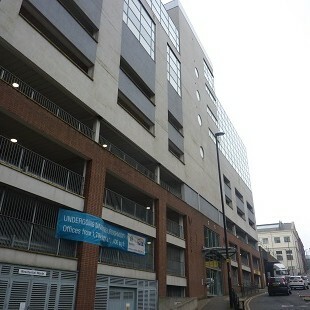 In the Autumn of 2016, Silverstone successfully managed the six-figure refurbishment of an office building in central Newcastle. West One occupies a strategic location on Forth Banks, which has become one of Newcastle’s most rapidly emerging business districts, midway between The Central Station and The Quayside. 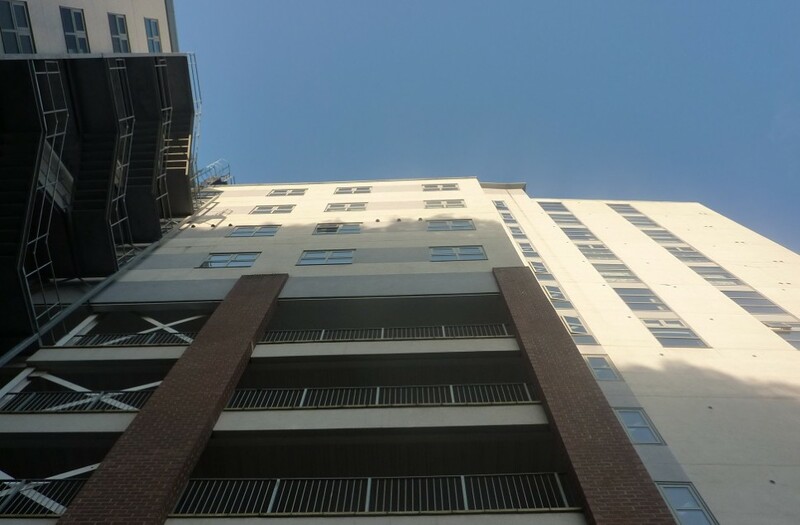 After previously negotiating two dilapidations claims with outgoing tenants, Silverstone were instructed to work alongside asset manager Citivale, to refurbish the 5th and 7th floors to a Grade A specification, along with the common areas of the building. 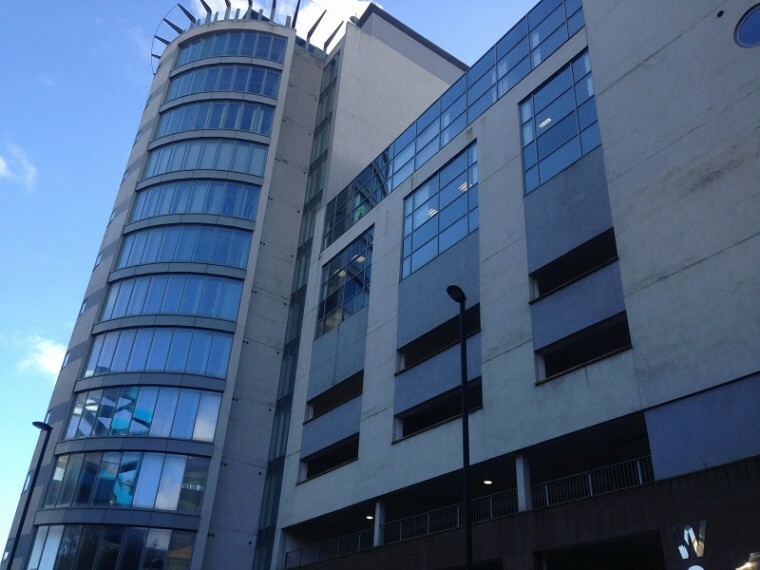 The nine-storey building, which was developed in 2008 comprises over 11,000sqft of office accommodation spread over four floors, the remaining floors offering secure car parking. Following our contract administration instruction we were also asked to complete a vendor building survey of the property. This report has been prepared for the benefit of the building owner to provide to any interested purchasers. As part of this instruction we also completed a full measured survey of the building.